Affordable, upfront pricing with no hidden fees. ​Locally owned and family operated. 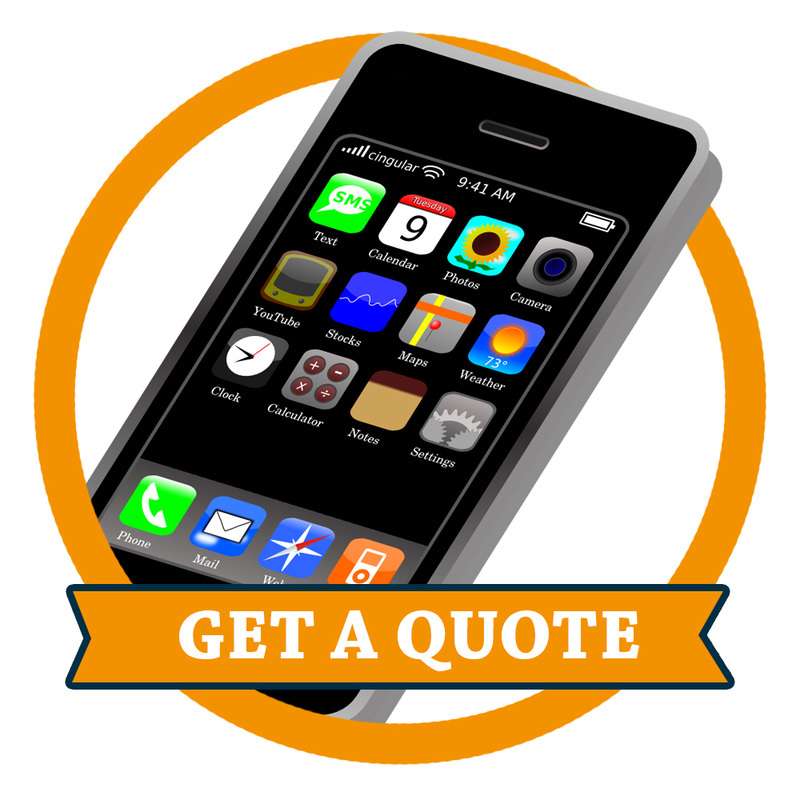 You can get a free, no obligation estimate right this minute, just by calling and answering a couple of quick questions. 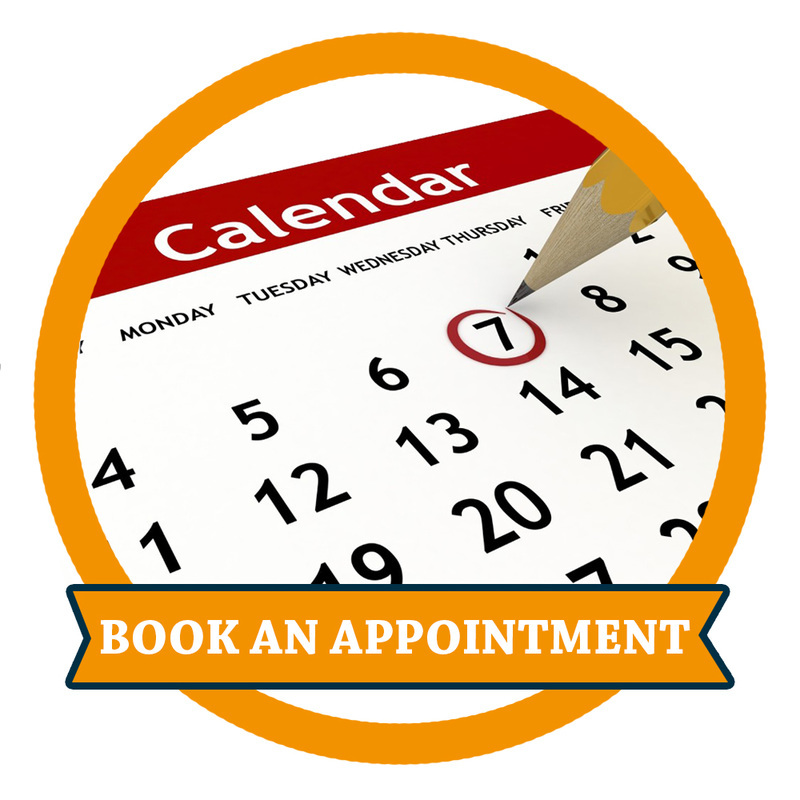 We have appointments available seven days a week, at any time of the day. We even offer same-day service! By the time we're finished loading up our truck, you'll forget you even had any junk at all! 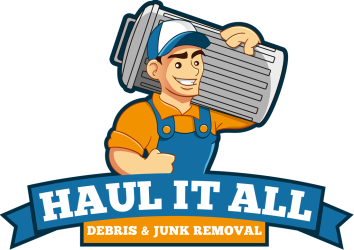 Haul it All is an award-winning junk removal service that serves residents and businesses in parts of the San Francisco Bay Area and Central Valley-- just call to see if we can come to your area. We're locally owned in the Bay Area, and family operated-- that means we don't have to pay franchise fees, and we can pass the savings on to you! 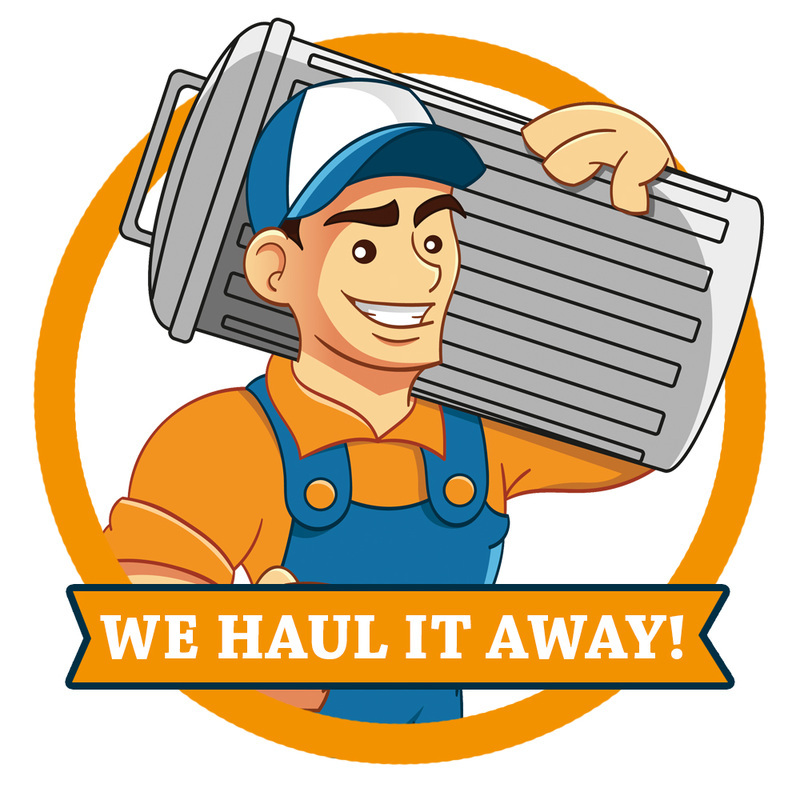 Haul it All offers free estimates via telephone at (925) 667-6524 AND same-day, affordable service!